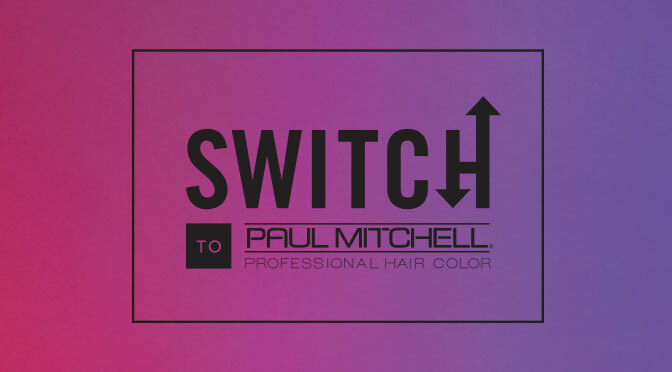 Thinking about switching over fully to Paul Mitchell® Professional Color? There’s never been a better time to mix things up! For a limited time, we’re offering two low-commitment color kits at incredible values, so you can try (and fall in love with) some of our most popular color products. There are many reasons why so many creative and business-savvy professionals swear by PM color—especially Paul Mitchell’s the color XG® and The Demi. We’re rounding up some of the top reasons you’ll love each line. Reliable, high-performance permanent hair color that creates the shade you want every time. Deposit-only, gentle, ammonia-free demi-permanent hair color. Ready to see these perks for yourself? 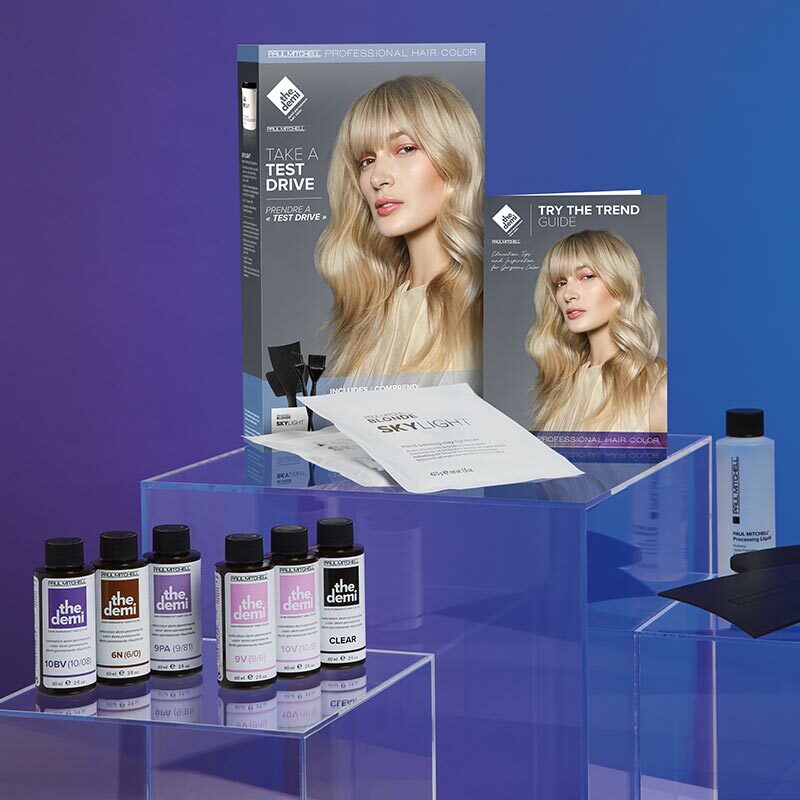 Each of our limited Take A Test Drive kits allows you to choose your own shades and comes with free color support guides + added goodies—like a free balayage kit or apron. Outside of the great benefits each of our color products has to offer, when you switch to Paul Mitchell Professional Hair Color, you’ll also have access to free stylist support and our robust loyalty program. What’re you waiting for? 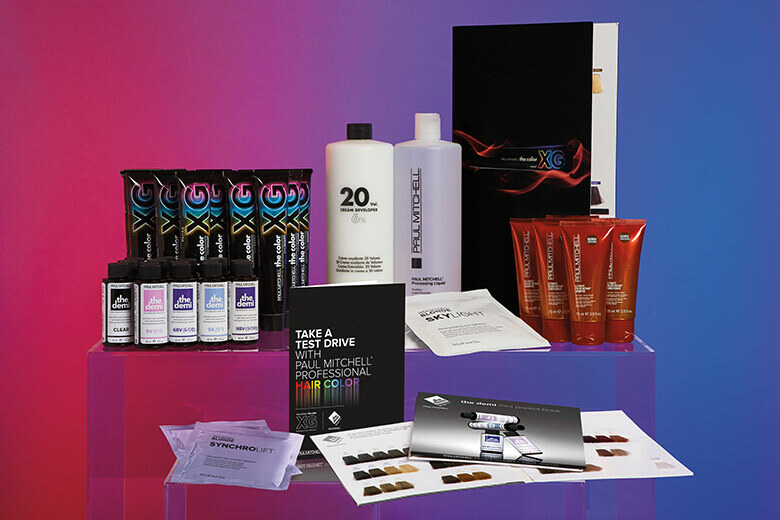 Learn more about Paul Mitchell Professional Color here.